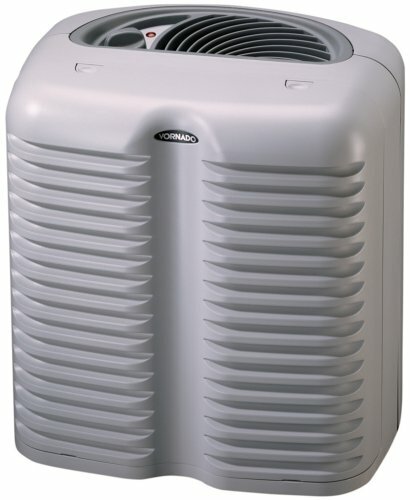 Vornado vortex action circulates and cleans all the air in the room using 99.97% efficient True HEPA filtration. High performance output in rooms as large as 12 x 16 at 6 ACH. 3-speed control. PreSorb activated precarbon filter reduces odors and many organic compounds. Thoughtful engineering and design features include a top clean air outlet for effective room air filtration, cost-efficient 24/7 operation, easy maintenance, small footprint and distinctive sculptural shape. Vornado....the most trusted name in comfort for over 50 years.